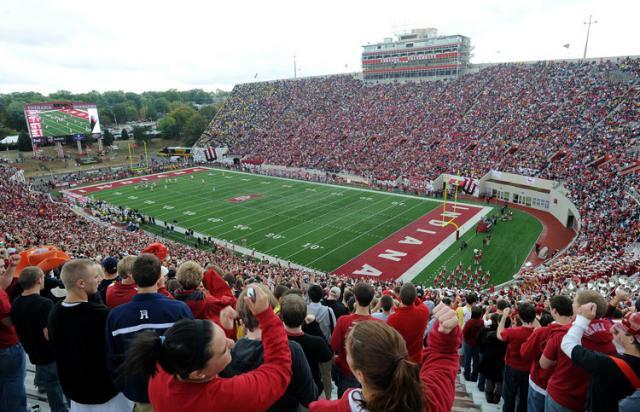 On Saturday the 26th of November, an age old tradition will return to Memorial Stadium. The Boilermakers will be rolling into town to partake in the 91st annual Old Oaken Bucket. It is true that IU vs. Purdue football games have occurred since 1891, however, the Old Oaken Bucket was established in 1925 to better celebrate the schools’ rivalry. Two men, IU alum Dr. Clarence Jones and Purdue alum Russel Gray, believed the winner of the football game should be adorned with a trophy to showcase at their school. They did not want just any generic trophy: they needed something special. The two visited a rural Indiana farm in search for such a prize and returned with a wooden bucket used to collect water from a well. What other kind of trophy is most fit for Indiana football? 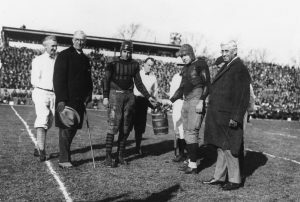 The bucket was presented to the Presidents of IU and Purdue at the game in 1925. It was said that whoever won would have a bronze block in the shape of their school’s letter attached to the bucket. 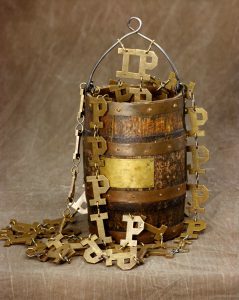 Coincidentally, the first Old Oaken Bucket ended in a tie, so the letters “IP” were the first bronze decorations; they hang proudly on the handle of this treasured prize. Every year, a new letter is attached. 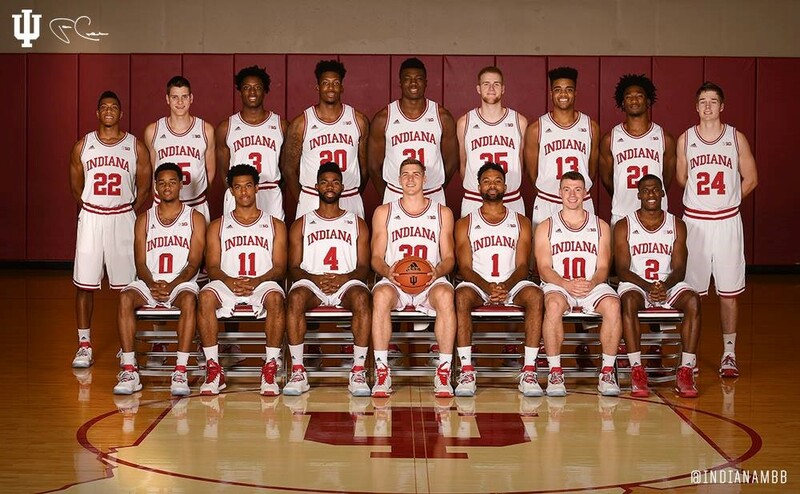 So far, Purdue leads 72-40-6, however, IU has dominated the game for the past three years and is looking for another victory this season. So make sure you’re either at Memorial Stadium or watching the game on TV on Saturday to see who will take home the Old Oaken Bucket this year!